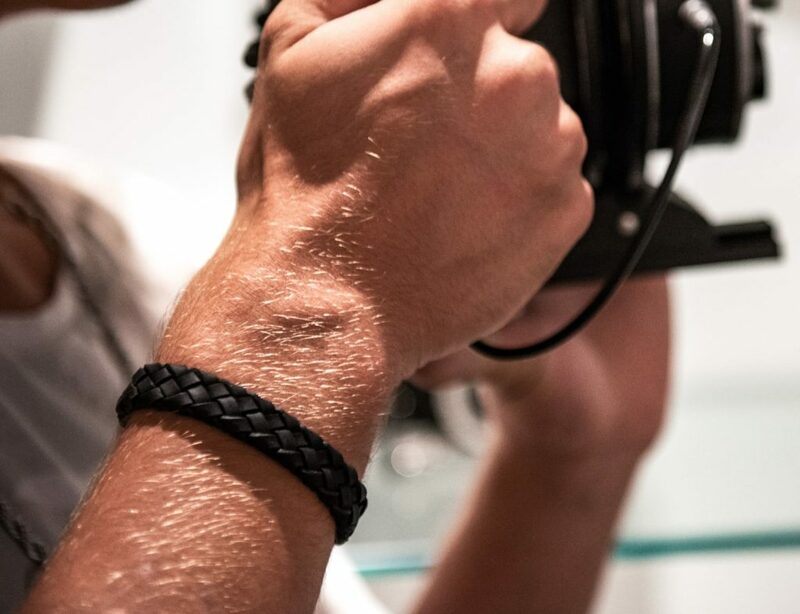 Minimalist yet striking, this bracelet for men features a wide band. 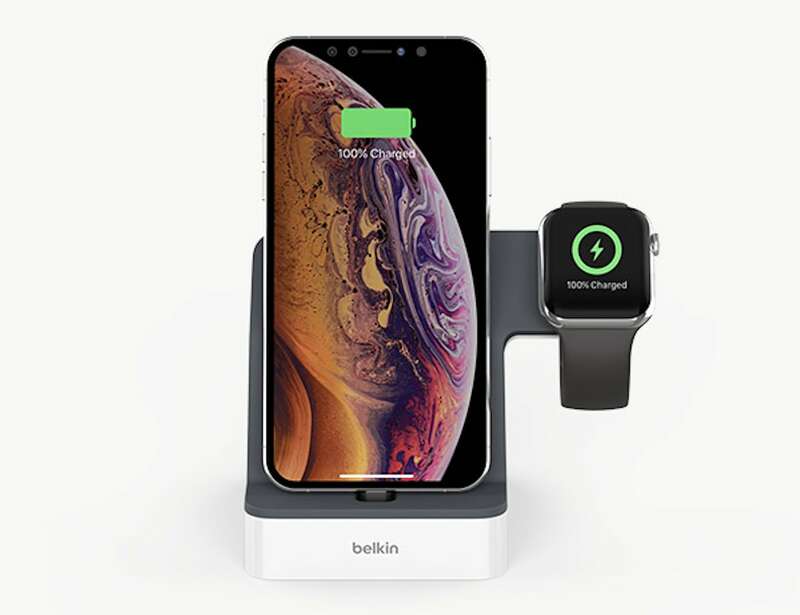 Conveniently charge your Apple Watch and iPhone at the same time with the Belkin Powerhouse Apple Charge Dock. 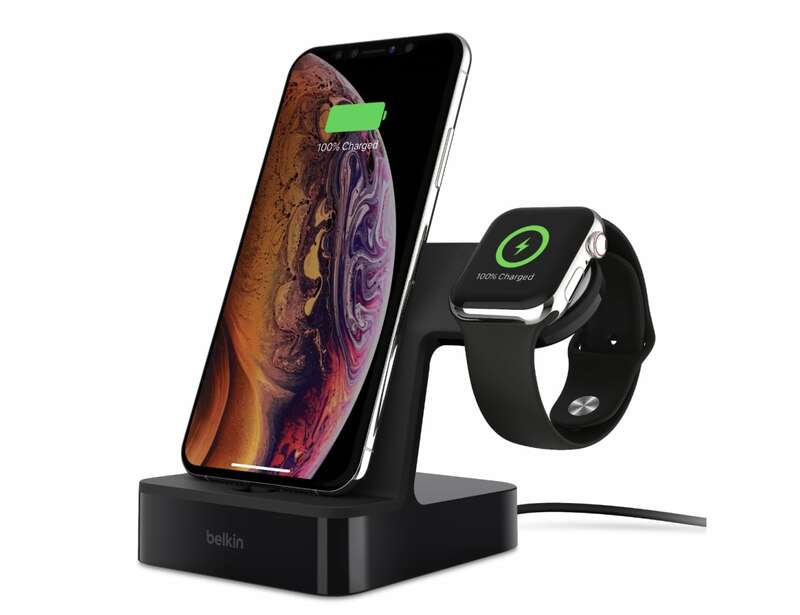 Conveniently charge your Apple Watch and iPhone at the same time with the Belkin Powerhouse Apple Charge Dock. 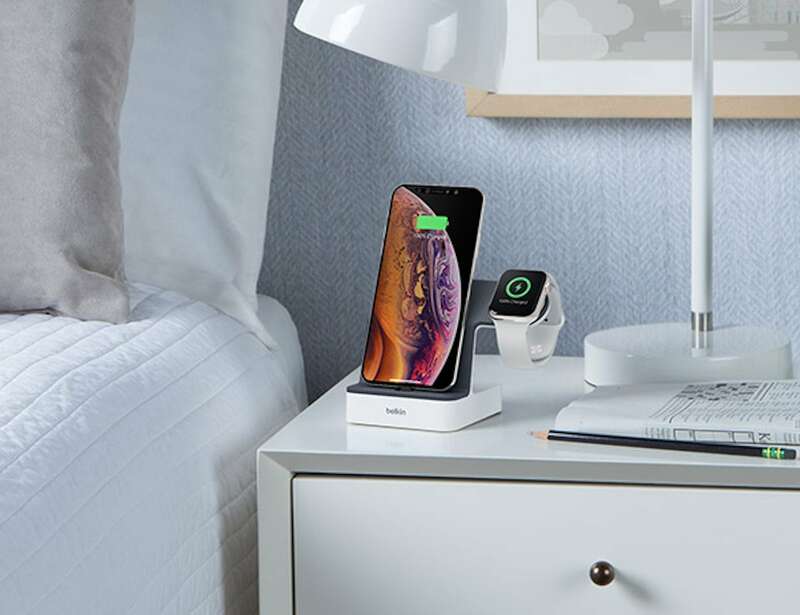 This two-in-one device is designed to power up and display your favorite Apple products simultaneously. 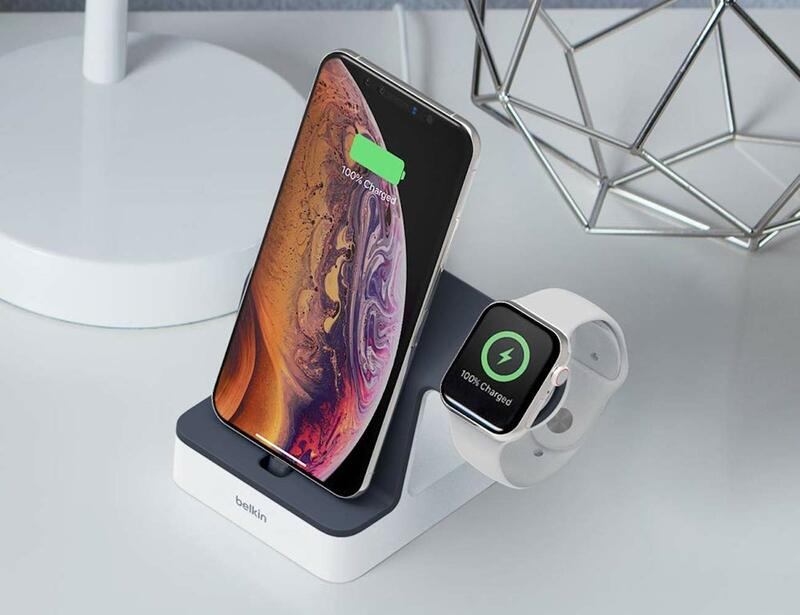 Featuring a built-in Magnetic Charging Module, the dock aligns your Apple Watch magnetically so it starts charging right away. 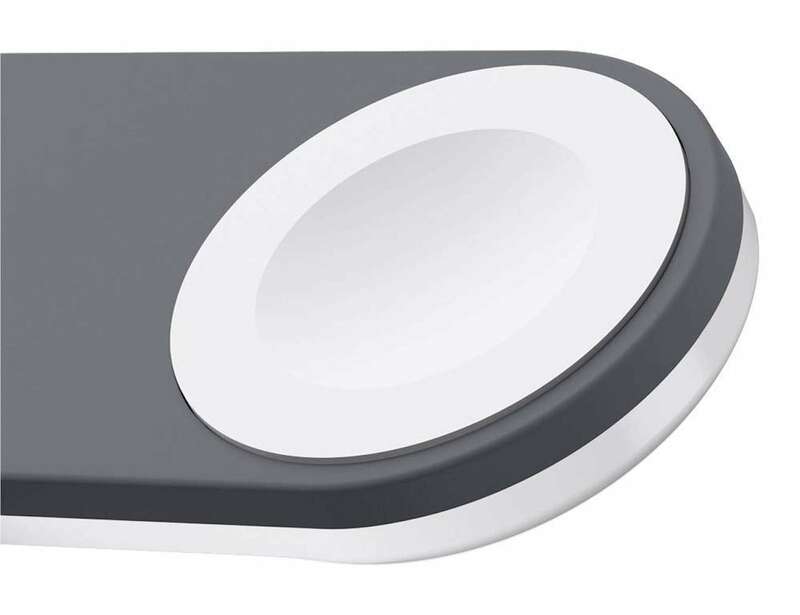 Additionally, the dock comes with an integrated Lightning connector, enabling it to charge your iPhone with practically any size case. 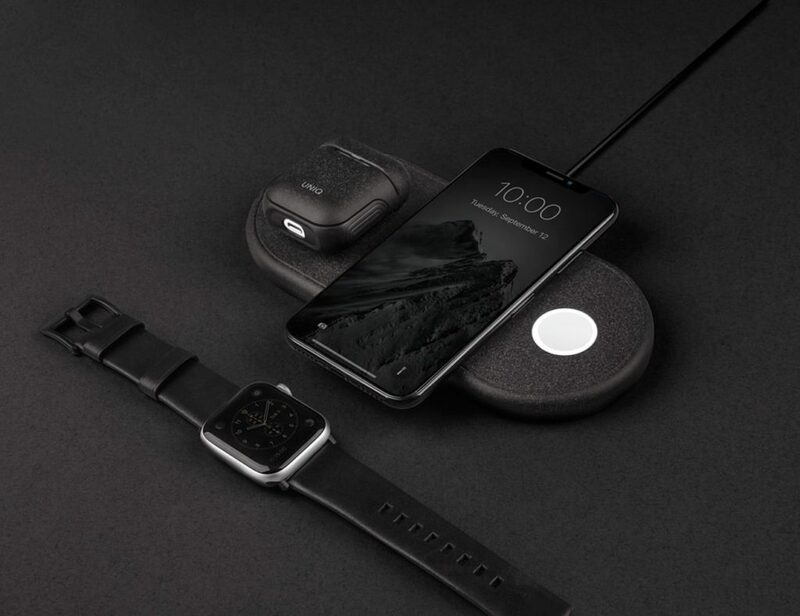 Offering the fastest possible charging speed, the dock elevates both devices so they remain safe and visible while they charge. 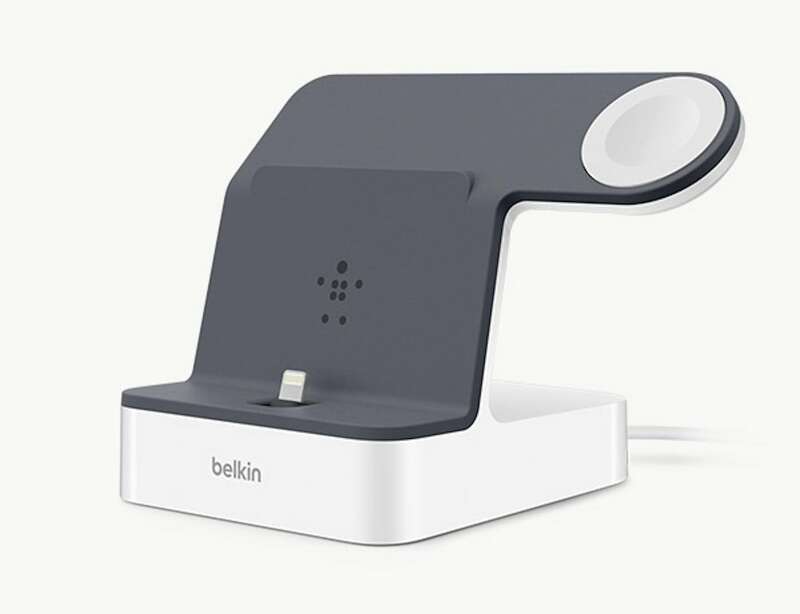 The Belkin Powerhouse Apple Charge Dock is compatible with various iPhone models including the iPhone 6/6 Plus, 6s/6s Plus, 7/7 Plus, 8/8 Plus, SE, X, XR, XS, and XS Max. 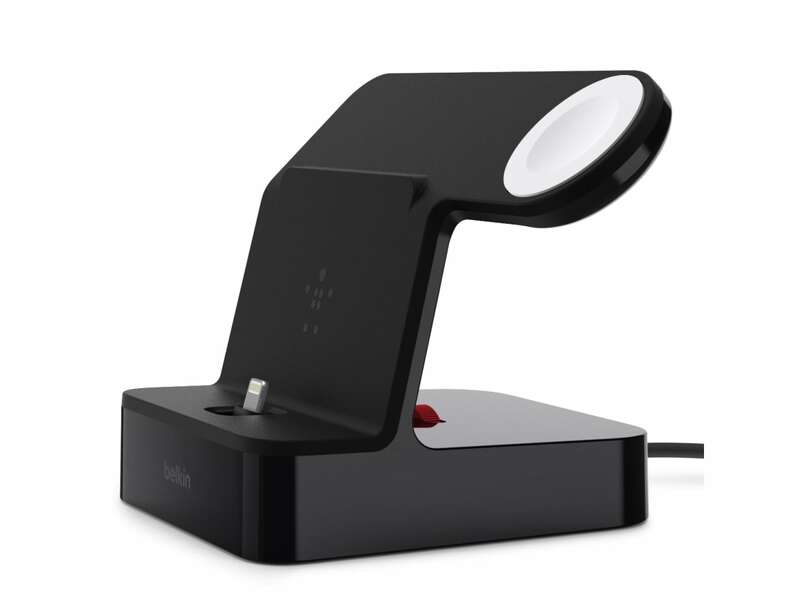 Similarly, it works with Apple Watch Series 1, 2, 3, 4 and 1st generation.
" Now you can keep your tech in view and on display as you charge. "